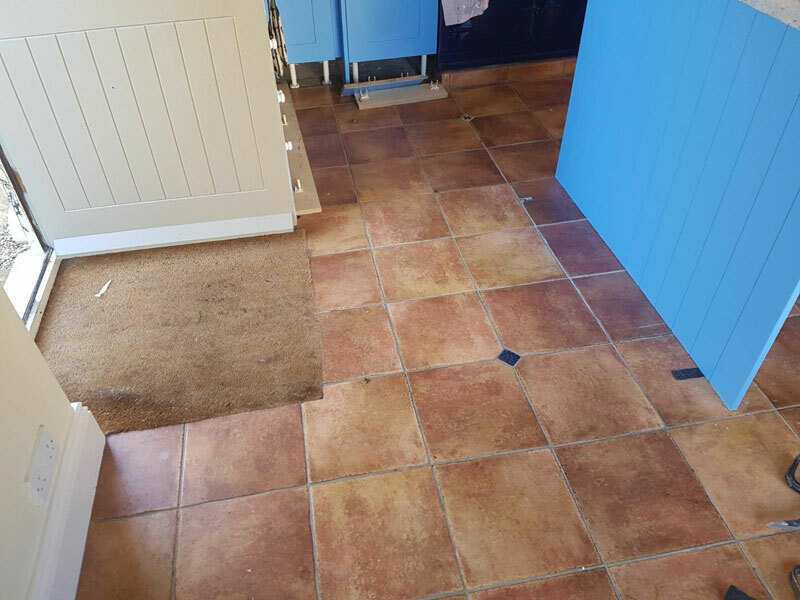 We’ve recently completed a job for a customer in Milton Keynes who wanted to replace their ceramic tile floor. 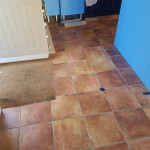 First, our team removed the old ceramic tile and a layer of sheet vinyl that sat underneath them. 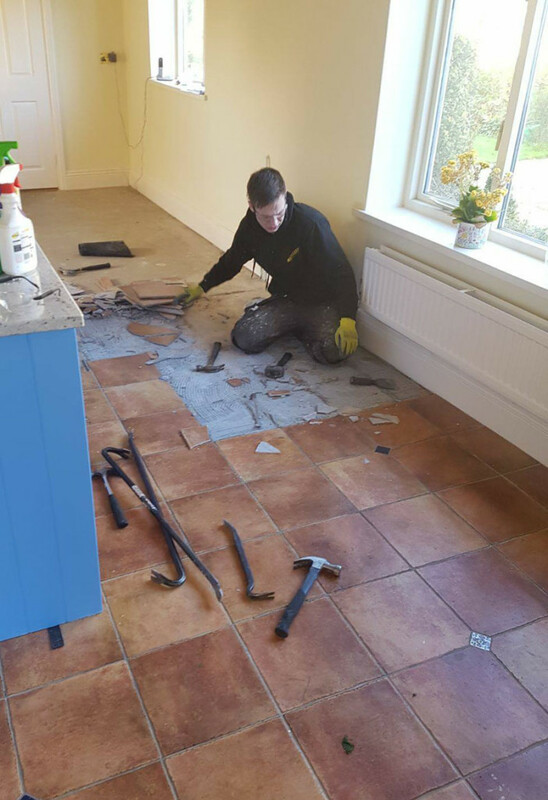 Once this was completed we added a new latex subfloor to provide a perfectly smooth surface for the new flooring to be installed on. 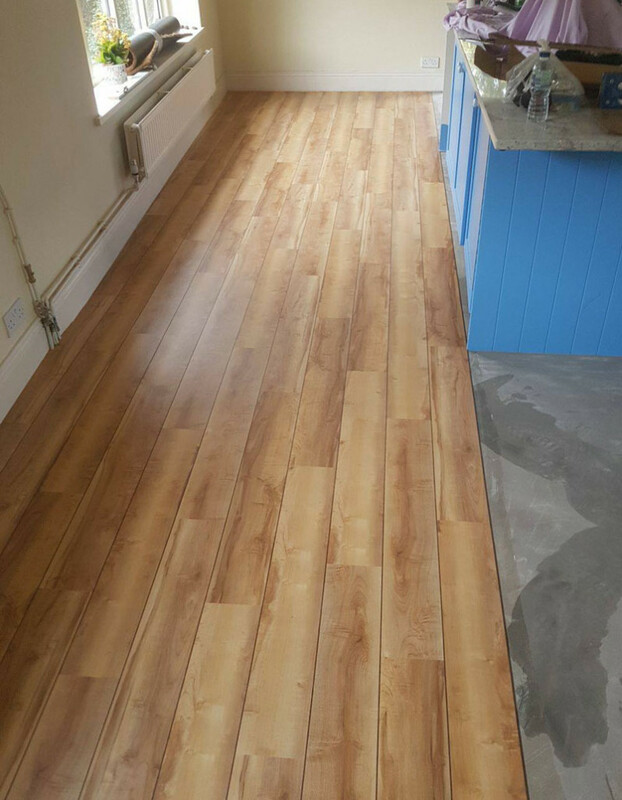 The team then installed the new, wood-effect, luxury vinyl tiles over the latex subfloor to create the illusion of a wooden floor. 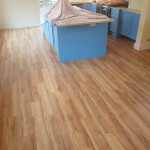 The end result is fantastic and transforms the kitchen. 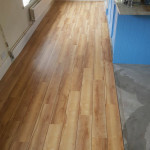 The customer now has a great space with the beautiful effect of wooden flooring, without any of the upkeep. 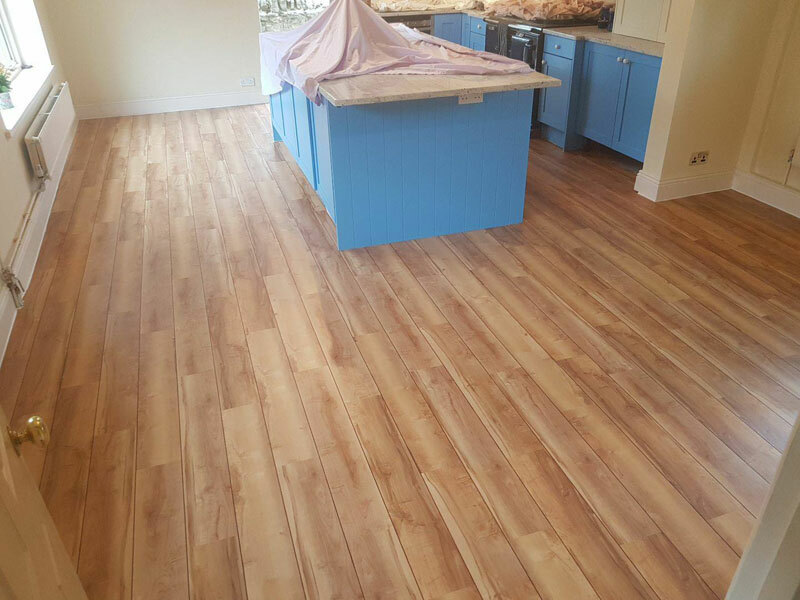 If you’re considering new flooring for your home, whether it be vinyl tiles or another type of flooring, please contact Tayflor. 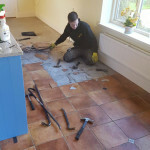 You can view our other case studies here.